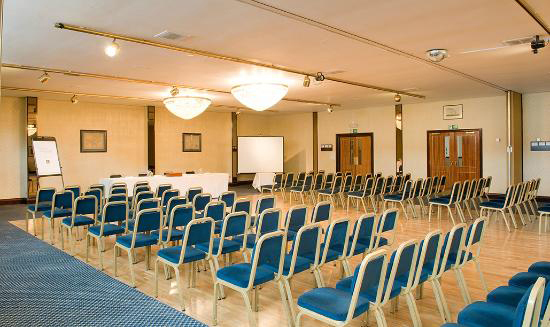 There are four superb conference suites available accommodating up to 280 delegates. All suites enjoy free Wi-Fi, natural daylight and a fine selection of freshly prepared delegate menus. Just imagine a conference by the sea? 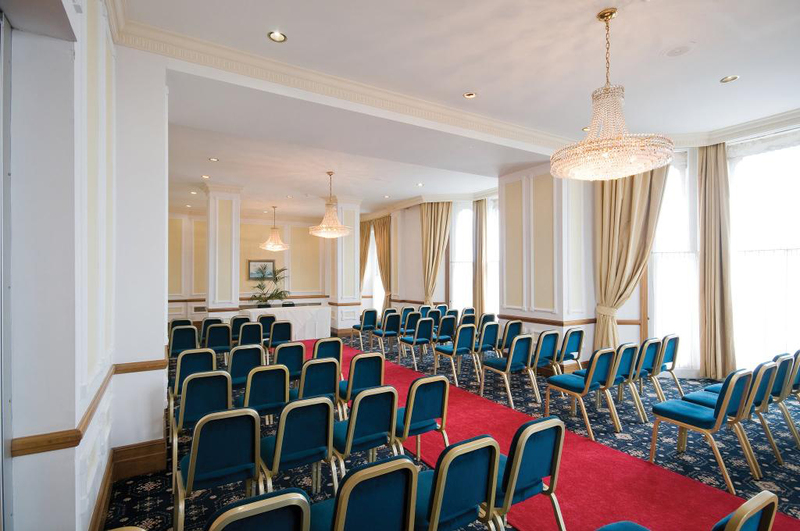 The Best Western Royal Beach Hotel is the perfect conference venue in Portsmouth with an enviable location, a welcome change of environment for delegates attending. "124 quality bedrooms are available for overnight guests"
There are four superb conference suites available accommodating up to 280 delegates. 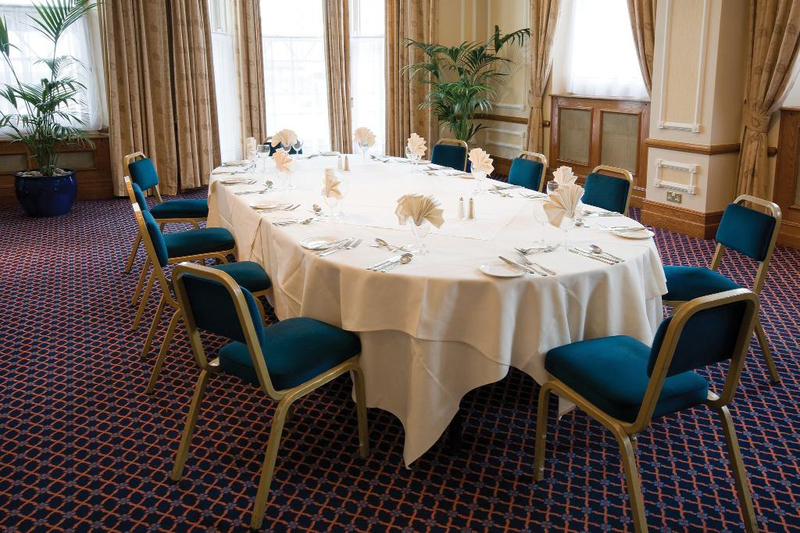 All suites enjoy free Wi-Fi, natural daylight and a fine selection of freshly prepared delegate menus. 124 quality bedrooms are available for overnight guests. 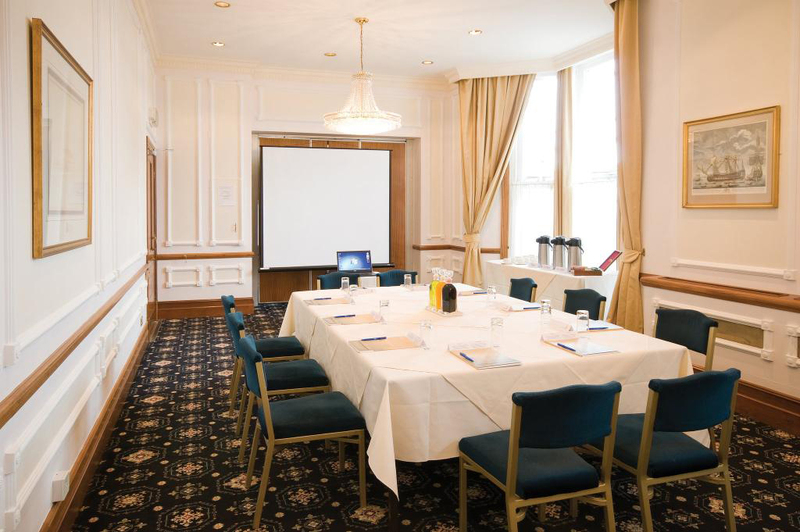 A variety of packages are available including breakfast meetings, day delegate (half & full day), 24hr delegate and room hire only. On site free car parking is available. 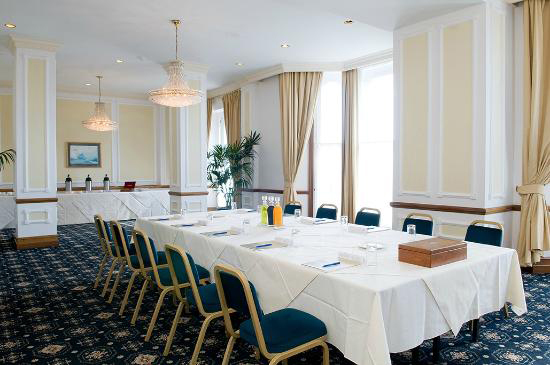 "experienced conference staff and excellent facilities"
Flexible competitive pricing, experienced conference staff and excellent facilities combine to make the Best Western Royal Beach Hotel THE ideal conference venue in Portsmouth.